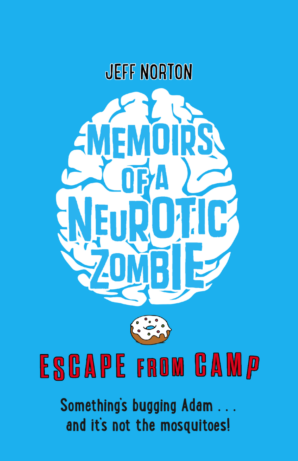 Memoirs of a Neurotic Zombie is a new middle-grade series by Jeff Norton, published by Faber & Faber. 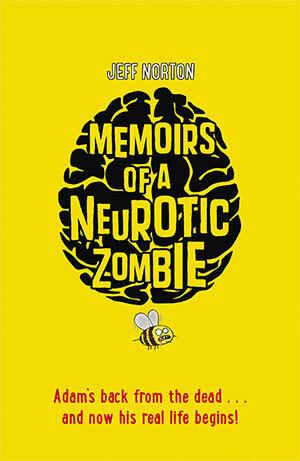 You can order via amazon here, but beware the zombees! The sequel is just as funny…just don’t eat the donuts.